Watch the movie then buy the CREED Replica Boxing Shorts. 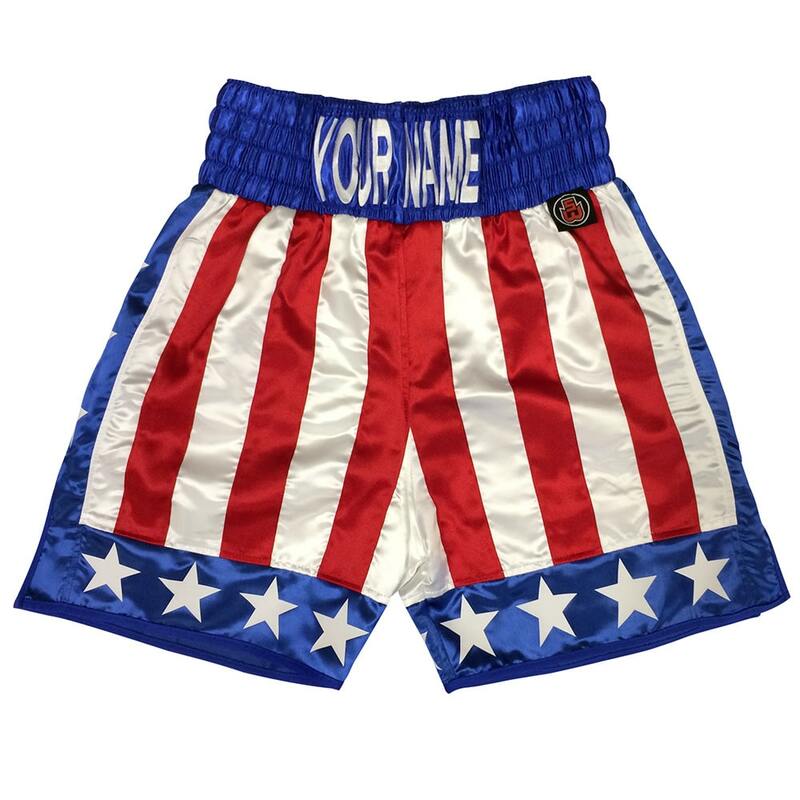 This replica pair of boxing shorts are based on the exact design created for Micheal B. Jordan’s character, Adonis Creed. The classic stars and stripes design is based on Appollo Creed’s kit from the original Rocky movies. Buy the official CREED replica boxing shorts and add customisation, just like any Suzi Wong product. Read more about how the Suzi Wong team got involved with the production Creed in the blog.